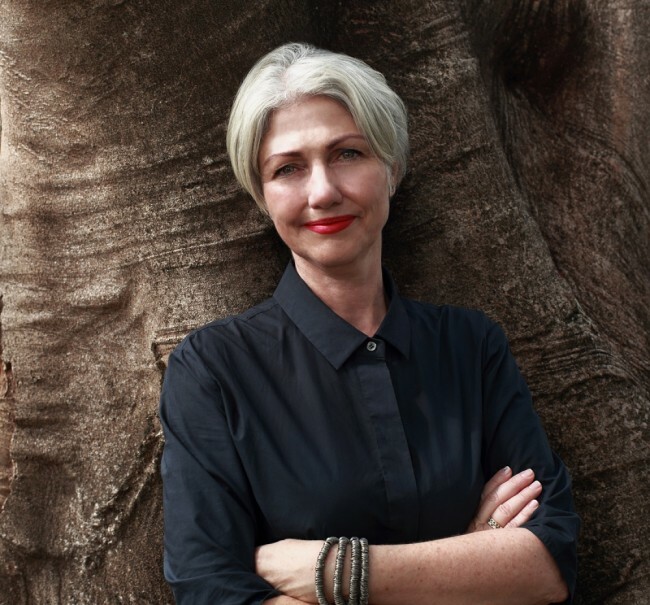 Q + A with Margie Fraser — Writer, Editor and Publisher of new online design publication MORE MARGIE, a design, travel and food publication unearthing new and intriguing places, buildings, objects and people in the diverse Asia Pacific region. What motivated you to publish an online design magazine about the Asia Pacific? I want to flip that perspective and look at these truly rich cultures and what they have to offer us… not just look at cookie-cutter versions of ourselves. What sort of stories do you have in store for subscribers? While I have a natural bent for design, I haven’t just focused on that. There is a really broad-ranging cultural view to a lot of the stories. I have an amazing set of shots a photographer has given me where she captured some arcane religious ceremonies high up in the mountains in Vietnam, for example. And I have interviewed a young Australian–Chinese architect in Beijing about her take on daily life there. I have also spoken to a French-trained Cambodian chef who initially trained homeless people to cook then set up a successful restaurant in Siem Reap. These stories are of interest to a broad readership, and the photography is sumptuous and astounding — that will beguile everyone. How important was the design of the site? Very very very! We’ve been at it for months — my wonderful designers, designfront, and me! I definitely didn’t want to go down the standard issue blog track. This is really special, high-end, chic design that befits the level of content I’m exposing. If I’m talking about beautiful, amazing things, it all has to look beautiful and amazing. Hopefully, it is a process of complete seduction. I think the exchange of culture and ideas is really important. I hope this project can connect people who are passionate about design and making a difference with others who have similar interests. It’s about bringing together like-minded people and giving their work a broader audience. About tapping into what is different and unique about the cultures in our region, and yet acknowledging that we all have the same need to create and contribute and collaborate with others. To this end I am providing translations of my stories into a number of languages. So far I have stories translated into German, Japanese and Mandarin, but I really want to tap into many other languages from the region too. Obviously it has to be viable from a business point of view as well. I hope to gain a big readership that will in turn encourage advertisers to come on board. I think a lot of retailers and suppliers in Australia and New Zealand and the Northern hemisphere are looking to expand more into the Asian markets, and hopefully this is a good platform for them. I would like to gain a big readership in Asia, and in turn help growth there for businesses. Is there a place for special things and one-off pieces on the site? Yes, I’m marking stories close to my heart with my special heart stamp each month. It’s going to be hard to single out these – I think they’re nearly all my favourites so far! I am also really enjoying the notion of my “Walking Home” section. This is where interesting people in interesting places document the places, people and scenes they see each day in their local area. I love that idea of getting into the true heart of a place — this section gives quirky insights into a place of the kind not usually seen by tourists — a bit like staying with a local instead of being on the package tour. It’s what we all want when we travel — the inside secrets. In fact, that’s probably my mantra for the whole publication — The Inside Secrets. Visit More Margie to subscribe to the monthly newsletter.